Like me, are you just so used to rating sites such as Trip Advisor, as well as various blogs and tourist destination websites and social media, that it has become second nature to research new places online before you go? 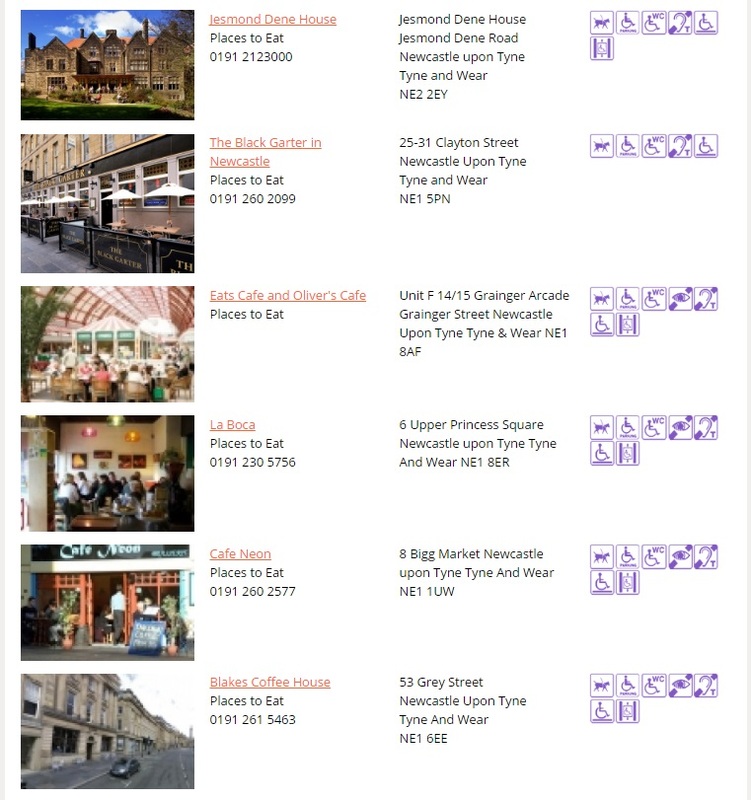 A simple click and we can find out what people thought about a restaurant, cinema, pub, museum - in fact, any public place, and we can then check it out before we go? But have you ever thought about how you would find out about places if you or a friend or member of your family had a disability, and therefore had specific needs? 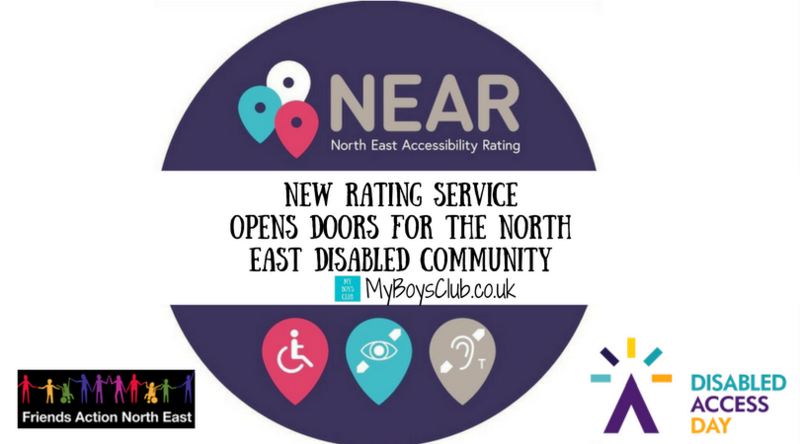 A friend of mine was telling me about a scheme for the north-east, that the charity she works for has developed to make life easier for people with a learning disability. It is such a great app that I wanted to share it and as its ‘Disabled Access Day’ from tomorrow – this seems to be a perfect time! Access is a very important issue for businesses wanting to attract customers. There are over 10 million people with a limiting long-term illness, impairment or disability in the UK, with a combined spending power in excess of £212 billion. This is a lot of potential customers. Disabled Access Day aims to encourage people to explore new places and gain new experiences by highlighting the good accessibility that is already found across the UK. The day also aims to raise awareness of the importance of sharing disabled access information. 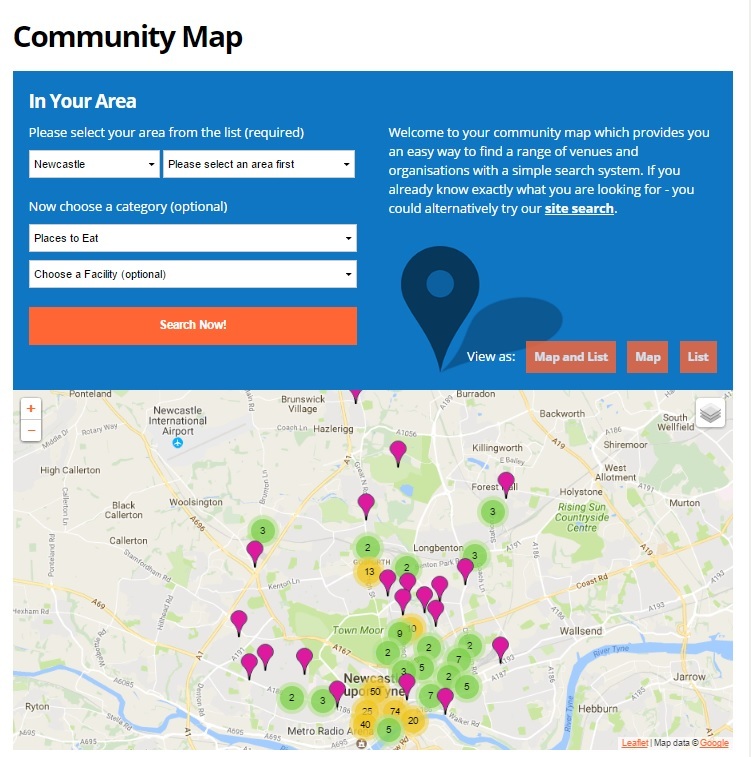 This new 'Community Map' app offers an online search of easy-access venues. Viewable on PC, laptop and smartphone it is making life easier for people with learning disabilities. The online community map operates as a rating system, similar to the likes of Trip Advisor; collating feedback from the public and encouraging people to rate and review their experiences at venues across the region, particularly with regard to accessibility as well as information, service and the whole experience. 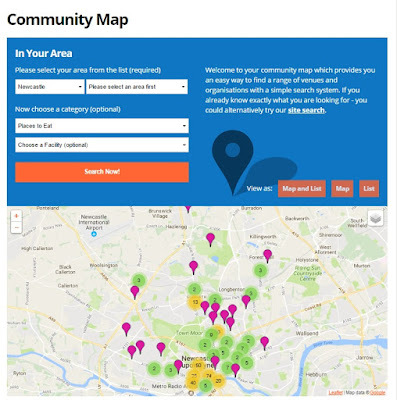 You can search by area, type of venue and facility required. Information is then displayed both on a map and in list form. 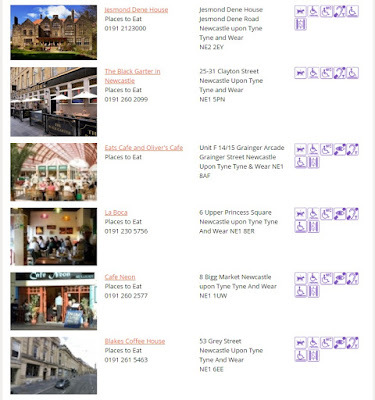 The system also links to the DisabledGo website for additional accessibility information about a venue. 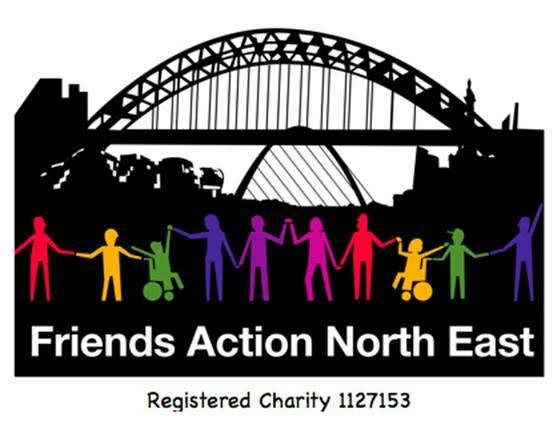 Friends Action North East (FANE) came up with the idea. 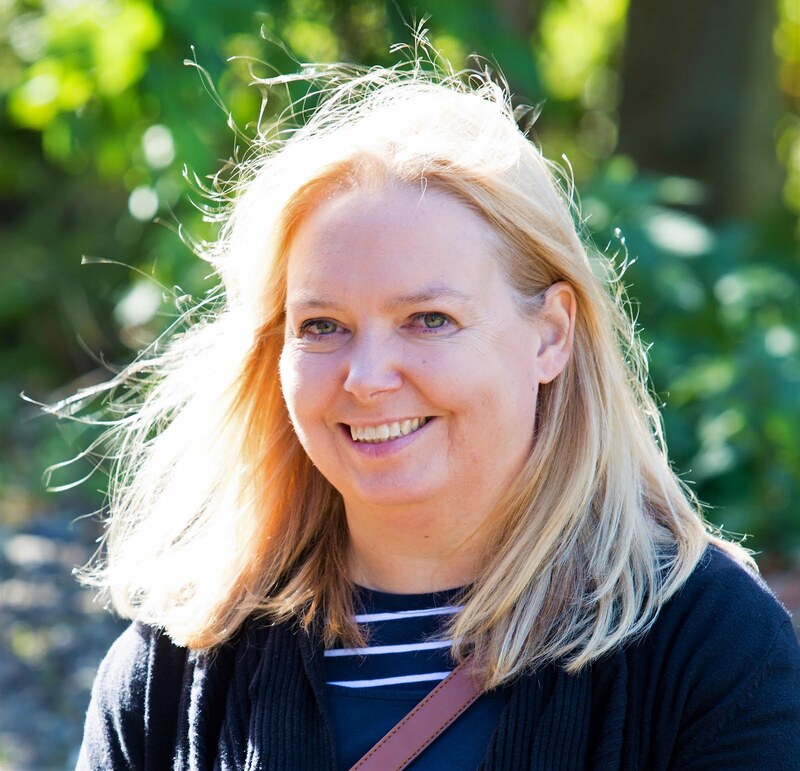 They are a charity, based in Ouseburn, Newcastle, which helps local adults with learning disabilities to make friends and it hopes that the new service will help more people to widen their social network. My friend told me that there are many barriers that people face when making friendships, and finding accessible venues in which to meet, is one of them. Other important factors that not surprisingly discourage disabled customers are staff that are not disability confident, rude or who appear prejudiced. And that the provision of relevant access information is a crucial factor for many disabled people, their families and friends who want to visit somewhere new. Will staff know how to deal with me? Will it be too noisy? 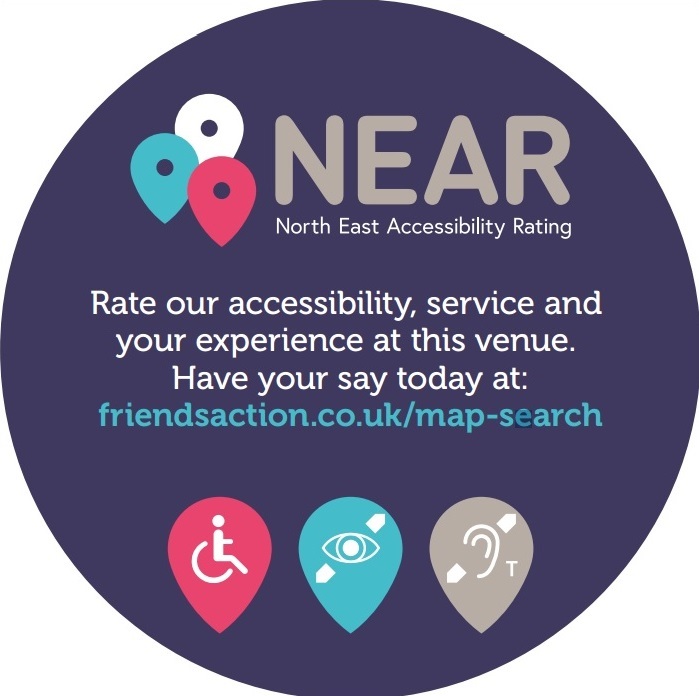 The North East Accessibility Rating (NEAR) guide already has over 5000 venues already listed with thousands of people now able to use the guide to plan places to visit. Venues themselves are invited to display a Rate Us sign in their window to encourage people to do just that. 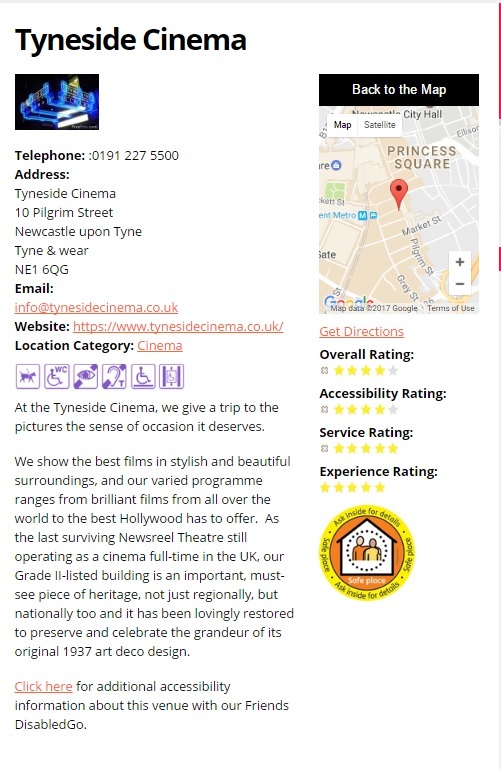 Tyneside Cinema, in the city centre, is among those already signed up to the North East Accessibility Rating (NEAR) scheme. Disabled Access Day is all about trying something or somewhere new, whether that’s a local museum or gallery. This year the event will take place on 10th & 11th March and you can get involved by visiting somewhere new with your friends and/or family. There are lots of exciting events, activities and offers going on across Tyne & Wear, from British Sign Language tours to discounted entrance fees to facilitated activities. More information is available here. Let me know what you think about this new rating service. This is such a good idea, I'm surprised there wasn't anything like this in place before. I can't imagine how difficult it must be to have to plan a day out when you have lots of extra needs to take into consideration. What a brilliant idea! is this just for the North East or does it cover other areas too ? This one just covers the north east. This is such a fab idea! They should definitely try and do something like it nation wide. What a useful tool for families with extra needs. This is a brilliant idea, I have close relatives who we need to think of if we go places due to their issues with walking sticks and what not. This would be really helpful nationwide! This is an excellent idea and like others have sAid it seems crazy that there isn't something like this already.